Last week, I attended an event sponsored by Garden of Life that focused on essential oils. If you’re into using natural products and remedies like me then you’ve probably used essential oils. What I did learn however is that not all essential oils are created the same. There are many scented oils that are not as pure as you may think and may be filled with additives, which will make them ineffective. 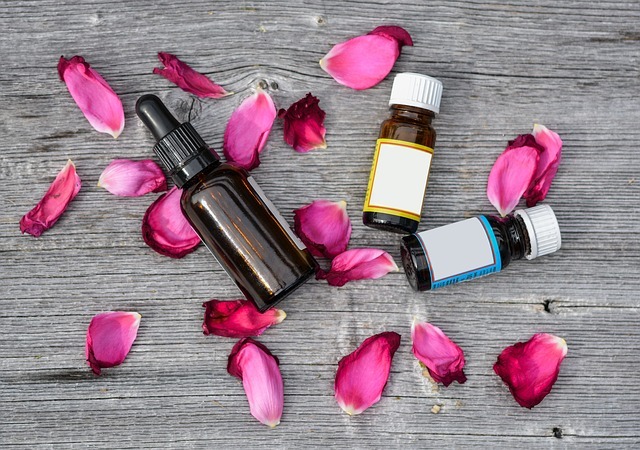 Whether you decide to use these oils for aromatherapy or medicinal purposes, it is important to make sure that you are purchasing the right one. According to naturallivingideas.com, here are some ways to make sure that you are getting the real deal. Essential oils must come in a dark colored glass bottle with an eyedropper as the strong chemicals can break down a plastic bottle. Basically, if you see an essential oil in a plastic bottle, it ain't real. For most essential oils, it takes A LOT of plants to make one bottle. For example, it takes 10,000 roses to make a 5mL bottle of rose oil so don't expect to pay $5 for one unless you want to get ripped off. All essential oils should have its name and the Latin name printed on it. Last, but certainly not least, the bottle must say that it’s 100% pure and organic. These are just some quick things to look for before purchasing essential oils. Make sure to always do your research to buy the best product for you.